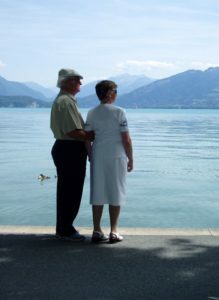 Travel Insurance for Seniors, those over 65. Travel insurance rates for US residents over 65. Rates for other deductibles and medical maximum amounts available as you click on the plan you want. When you advance to the Voyager and the Excursion pages you will see an option for other quotes: “Other Plan Choices Available – View All.” Due to differing state laws, GeoBlue plans are not available in every state. If such is the case, try our Trawick plan.